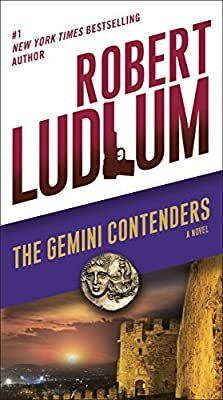 Author: Ludlum, Robert Set In . . . Description: Salonika, Greece: December 1939. In the dead of night, a clandestine order of monks embarks on a desperate mission: to transport a mysterious vault to a hiding place high in the Italian Alps. The sinister cache, concealed for centuries, could rip apart the Christian world. Now, as the Nazi threat marches inexorably closer, men both good and evil will be drawn into a violent and deadly hunt, sparking a relentless struggle that could forever change the world as we know it. BONUS: This edition includes an excerpt from Robert Ludlum’s The Bourne Identity.